Freedom in the kitchen … as well as at the Seder table. Passover is everyone’s favorite Jewish holiday. The whole family comes together to celebrate our freedom. But even in our celebration, Passover can present a culinary challenge. Tnuva has the answer, with 40 Kosher for Passover products. Tnuva USA gives you a total Kosher for Passover dairy experience. 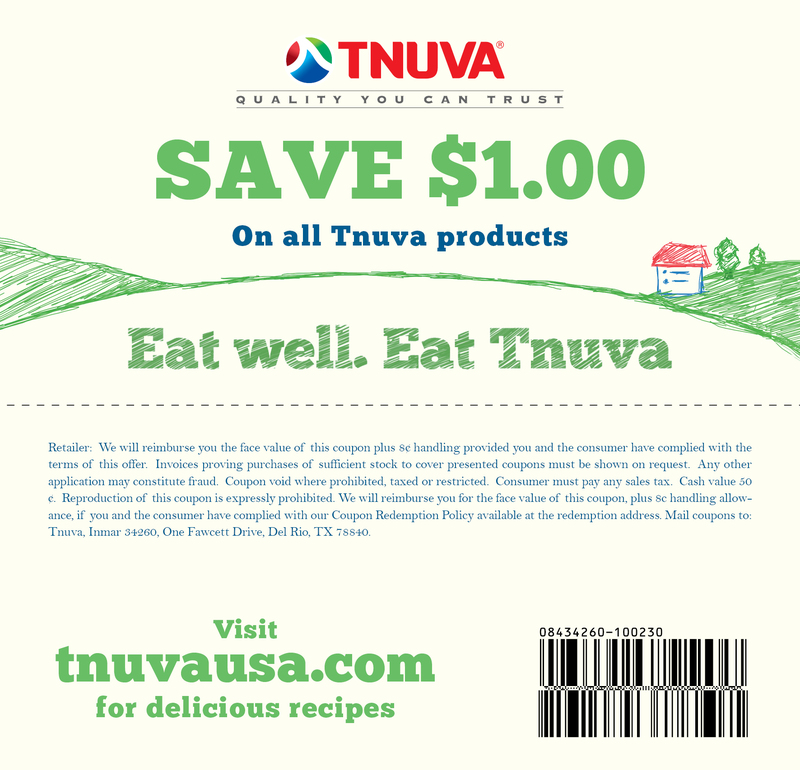 With everything from ready-to-eat chocolate pudding to rich Mediterranean Feta cheese, Tnuva has everything you need to make Passover a culinary pleasure.